HARRISBURG (WSKG) – State lawmakers are running into legal issues over a component of the budget plan they passed last month. Some $200 million of the plan is slated to be appropriated from a group that insures healthcare providers against malpractice claims. However, the group has sued to keep that money. The state established the Joint Underwriting Association in the 1970s, so lawmakers say they have the authority to appropriate its funds as needed. But the JUA contends its money are private, because it comes from investments and premiums from policyholders. Its employees also don’t receive state benefits. This is the second time the disagreement over the association’s status has resulted in a lawsuit. Last year, the group was able to hold off the commonwealth’s attempts to utilize the money. This year, the budget language says the group will be dissolved if it doesn’t turn over the $200 million by next month. The JUA has said losing so much of its $268 million surplus could devastate its policyholders. 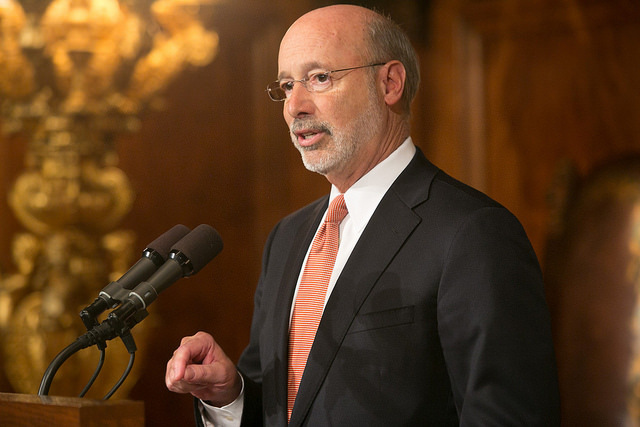 A spokesman for Governor Tom Wolf didn’t return a request for comment.